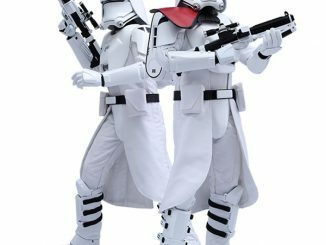 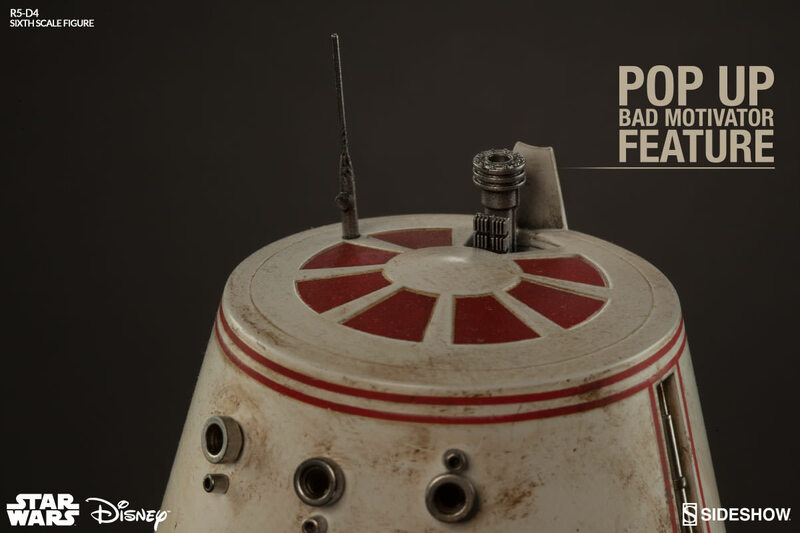 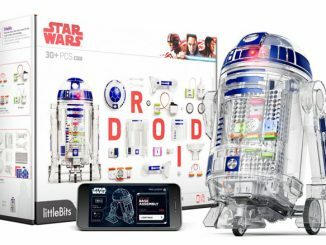 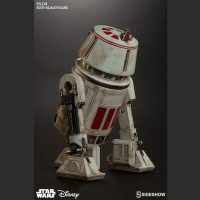 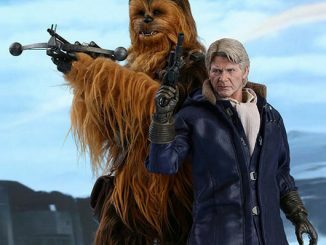 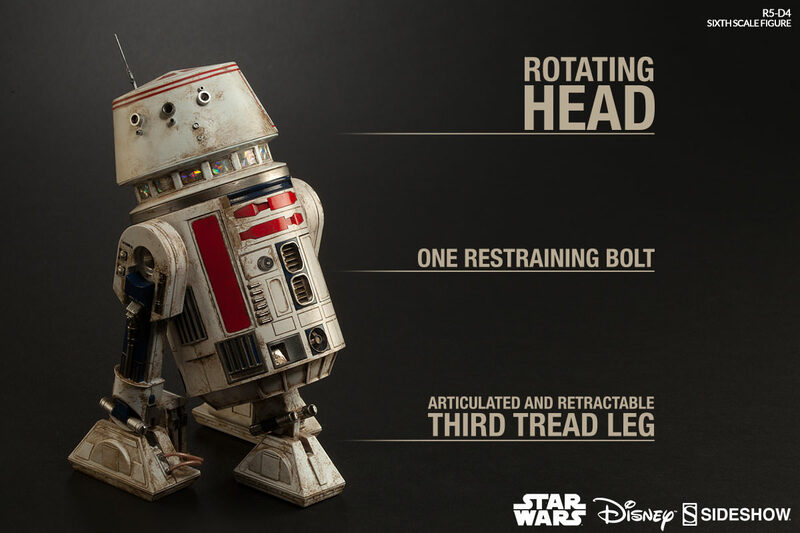 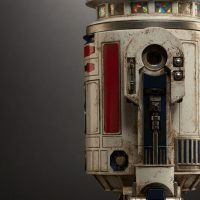 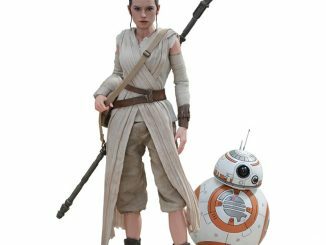 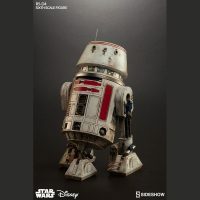 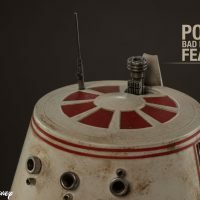 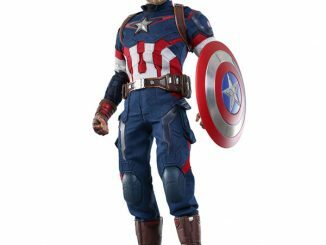 You won’t have to worry about a bad motivator making the Star Wars R5-D4 Sixth-Scale Figure any less cool, although it does come with that particular attention-getting trait. 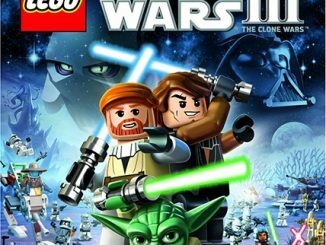 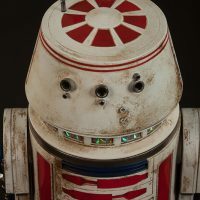 The classic duo of R2-D2 and C-3PO almost ended prematurely when Luke Skywalker’s uncle chose R5 to work on the farm but the poor little guy flipped his lid and movie history was made. 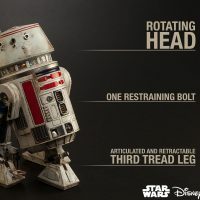 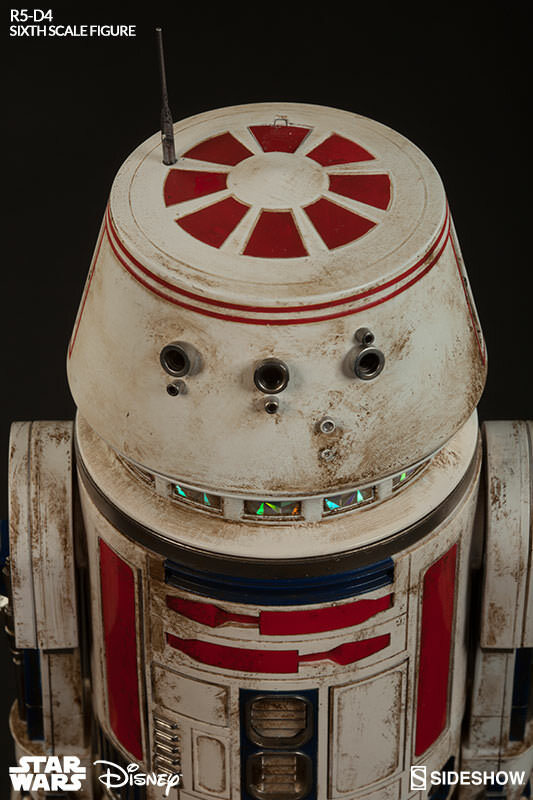 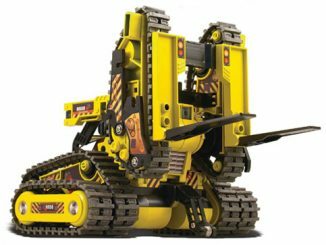 In addition to a highly-detailed R5-series Astromech sculpt, the 8.66-inch droid also features a rotating head, articulated terrain tread legs, an articulated and retractable third tread leg, 3 body compartments with hinged panels, a restraining bolt, and even a pop-up bad motivator. 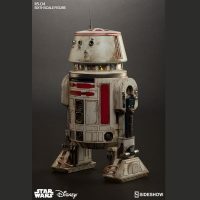 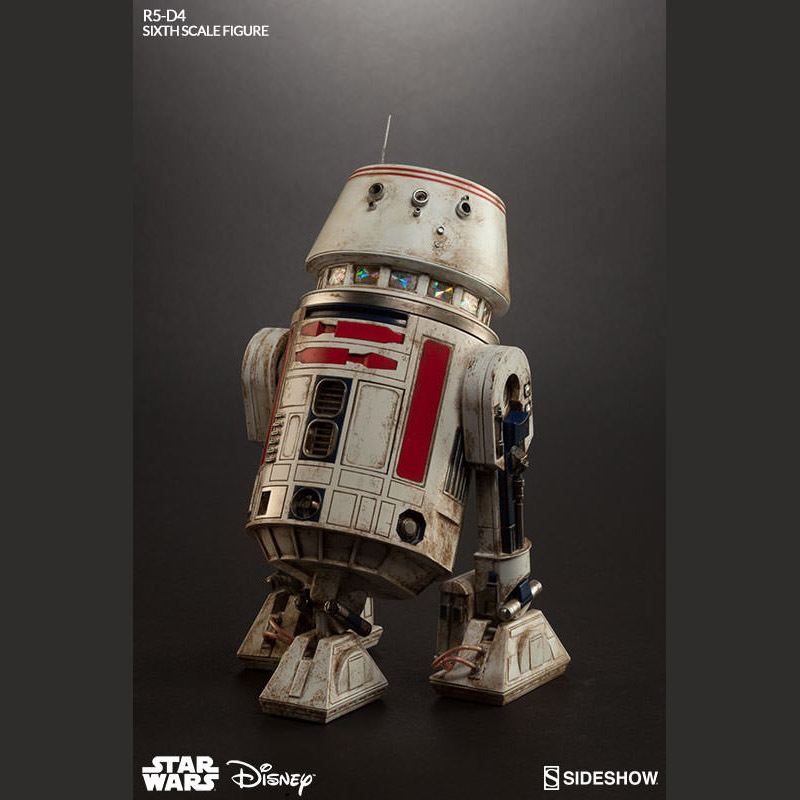 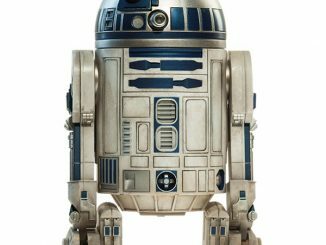 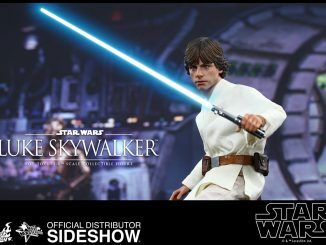 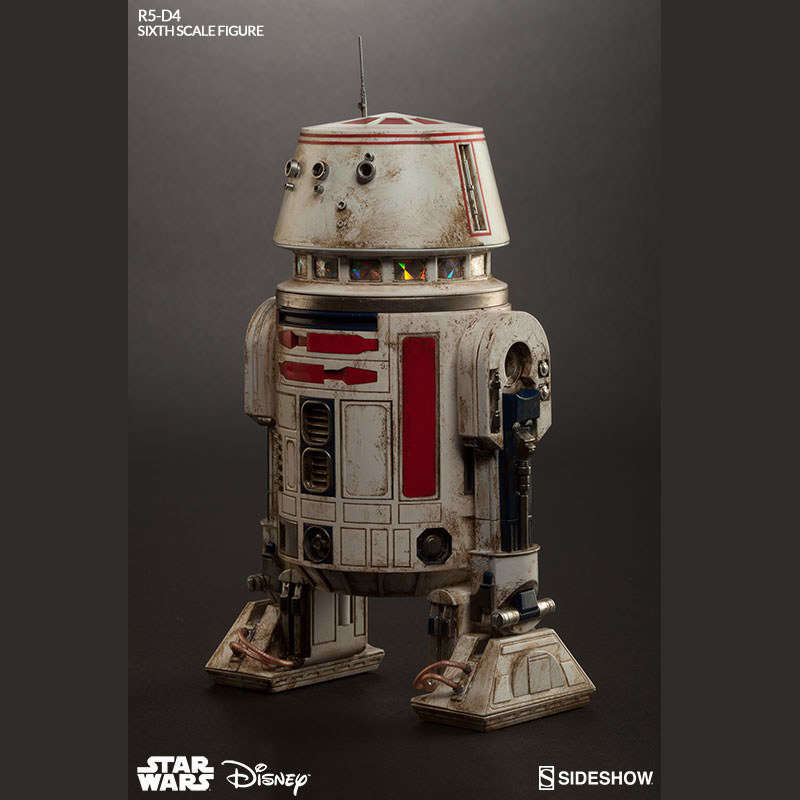 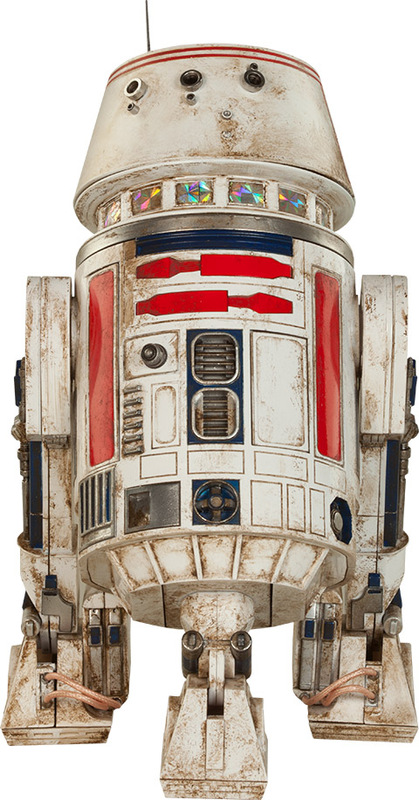 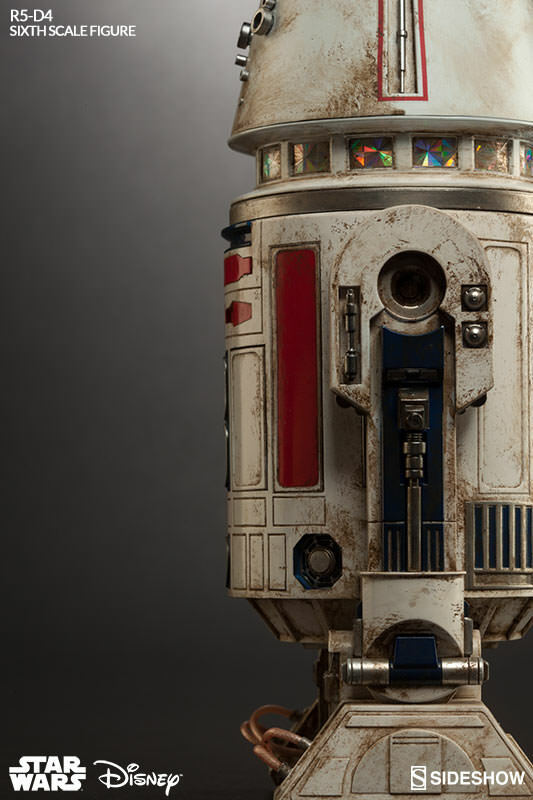 The Star Wars R5-D4 Sixth-Scale Figure will be available Mar 2016 – Apr 2016 but it can be pre-ordered now for $139.99 at Sideshow Collectibles.